Renowned Cardiologist and Director of Sri Jayadeva Institute, Dr. C.N. Manjunath, initiated a first of its kind government centre to tackle the epidemic of heart disease in the country. 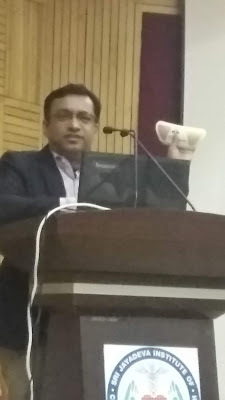 Using a revolutionary technology called “KardioScreen”, a hub and spoke model will be initiated to deliver connected cardiac care across various locations. Patients who are at risk can get their electrocardiograms taken at any of the spoke centres and consult experts at the hub (Sri Jayadeva) without having to travel the distance. KardioScreen, by iMedrix, is a game changer in mobile health- by being able to have electrocardiograms performed anywhere by a semi-skilled operator and transferred to a remote specialist over the cloud. Hence, patients don’t have to travel long distances to get a checkup. Further, parametric analysis and AI reports help doctors identify and manage high risk patients in a timely and effective manner. 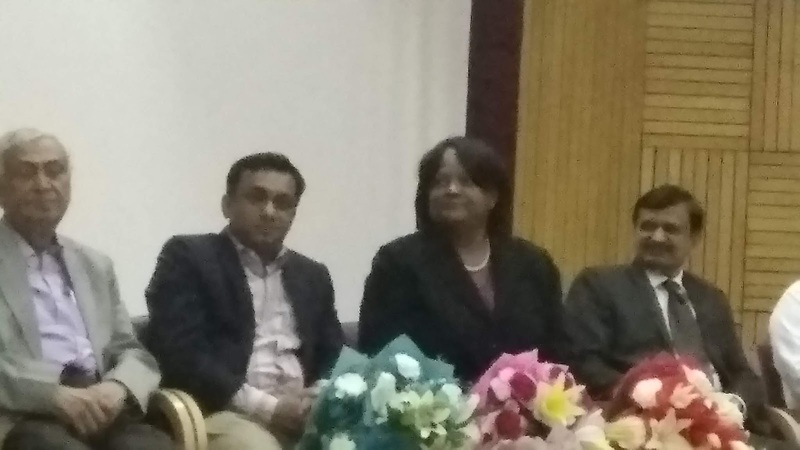 Dr. Regina Benjamin, the former Surgeon General of the United States and a world renowned authority on Public Health attended the function in her capacity as Board Advisor to iMedrix. She observed, “Across the world we are seeing an epidemic of Cardio Vascular Disease. Some of the mHealth models being developed in India by iMedrix are exemplary in the way they are cutting costs and in their use of cloud and AI functions. The connected Cardiac care model promises to save many lives by detecting heart disease years earlier. Sharing his views Dr. C. N. Manjunath of Sri Jayadeva Institute said, “Heart disease has a disproportionately adverse effect on the poorer sections of society. Using KardioScreen, patients will be able to access our experts from all the connected centres. This can be potentially lifesaving in critical times as well as saving the patients the burden of further travel”.